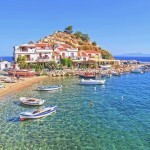 Lately Ikaria became worldwide famous as the Greek island “where people forget to die”, according to the New York Times. 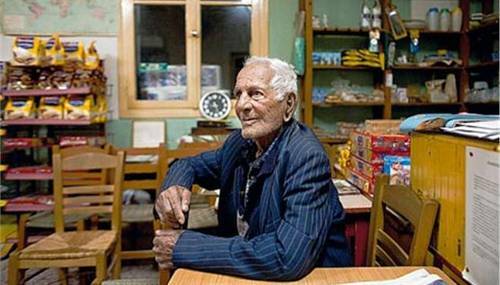 It is true: in Ikaria people live for a long time – and most importantly, they live well. The reasons are many and they involve a unique life mentality, as well as just about everything you will encounter on the island named after the mythical Icarus. 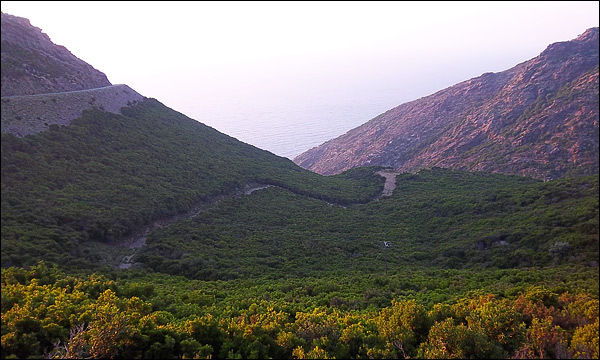 Mountainous and wild, yet fertile, Ikaria challenges you to hike its network of well-marked paths that reveals many natural beauties: Forests (such as the forest of Radi, the oldest in the Balkans), running waters, thermal springs, canyons (Halaris is the most famous one) and beautiful beaches. 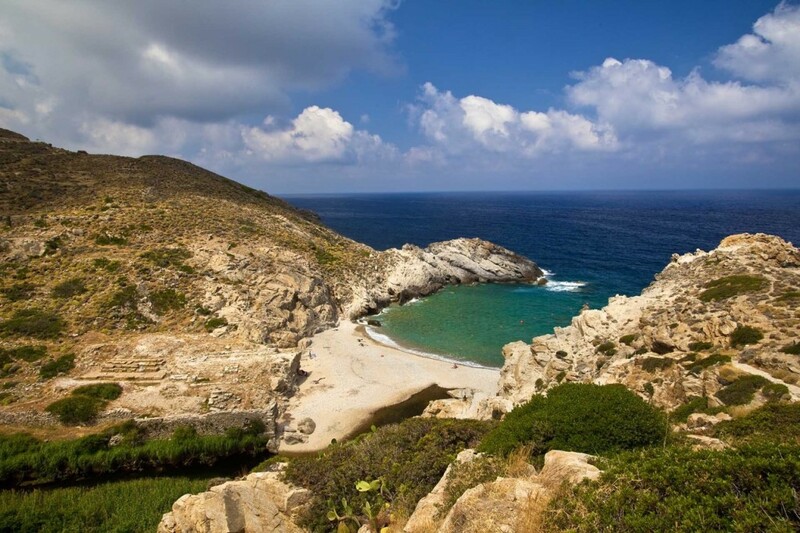 Meanwhile, Ikaria’s famed “panigiria” (Dionysian-type summer feasts) in combination with the inhabitants’ outgoing character and slow, stress-free lifestyle guarantee an unforgettable Greek island experience. 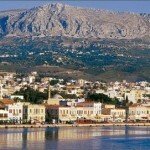 The capital and port of Agios Kirikos, with its captain houses, neoclassical buildings and flowered balconies, is a good base to explore the southeast beaches, nearby inland villages and hot springs (Therma and Therma Lefkadas). 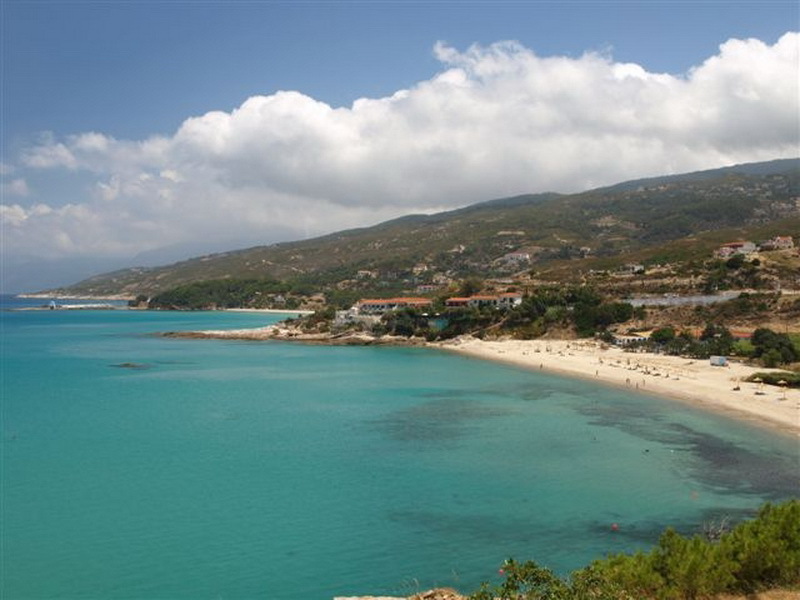 At the north, the traditional settlement of Evdilos is the island’s second port, offering many facilities. 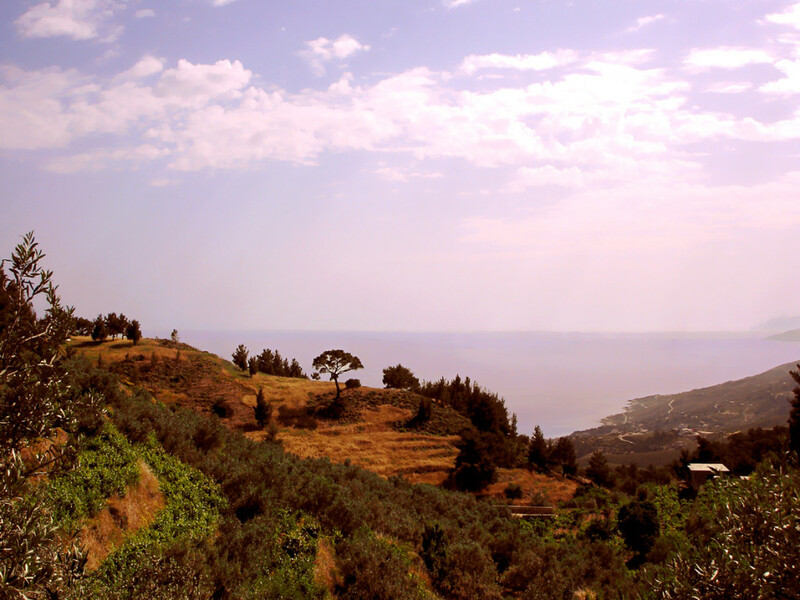 The neighboring village of Armenistis is a popular, moderately developed tourist resort, close to the mountainous region of Rahes, which is comprised by a number of hamlets. 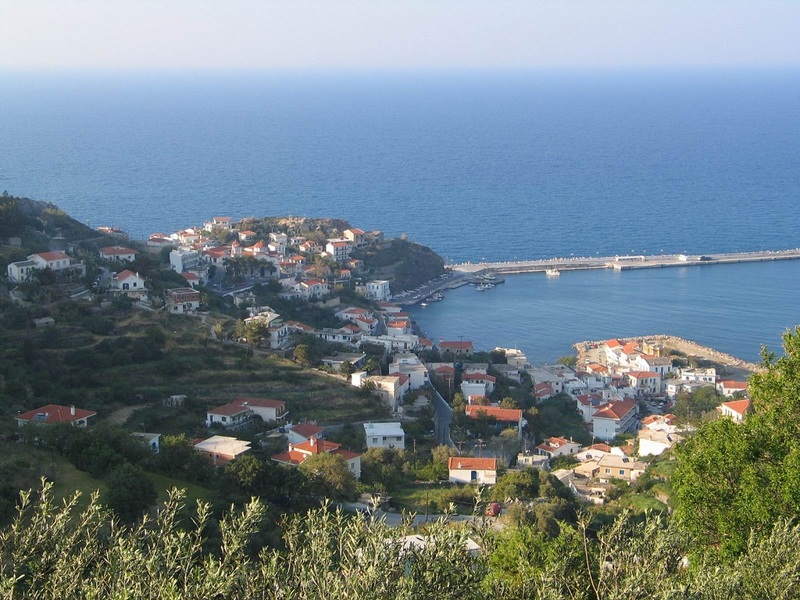 Among them, Hristos is the most well-known because of its lush greenery, interesting architecture, the lively central square-meeting point and the traditional habit of opening the village’s shops from late afternoon until early in the morning. 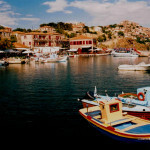 Time is indeed relevant in Ikaria, the most laid-back and free-spirited of all the Greek islands. 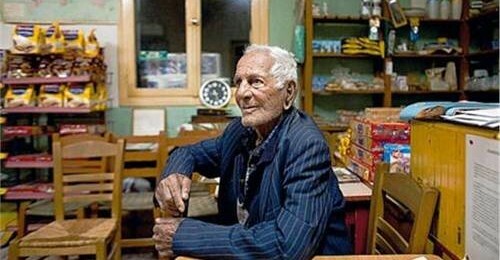 Mediterranean nutrition, walking, socializing, a siesta, the local red wine and optimism are the secrets of longevity. 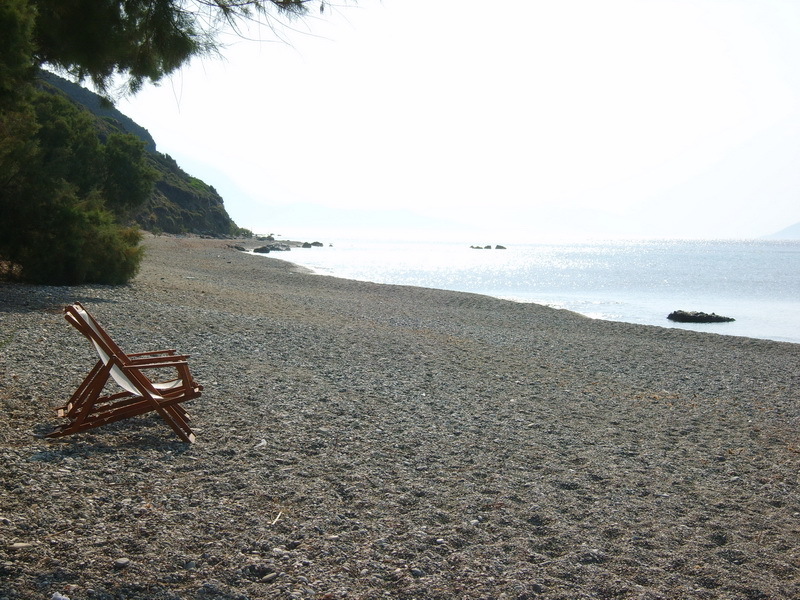 As the locals would simply tell you: “Enjoy life” – that’s why, after all, Ikaria is alive and kicking. 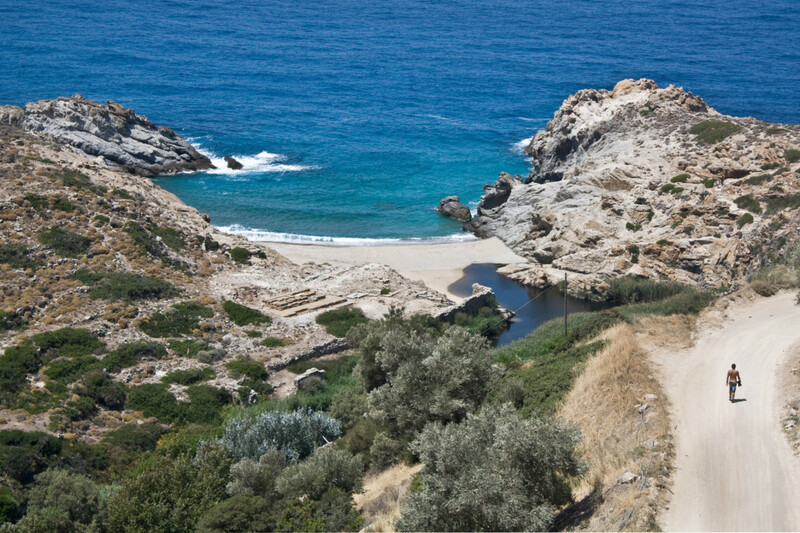 No text reviews of Ikaria exist. 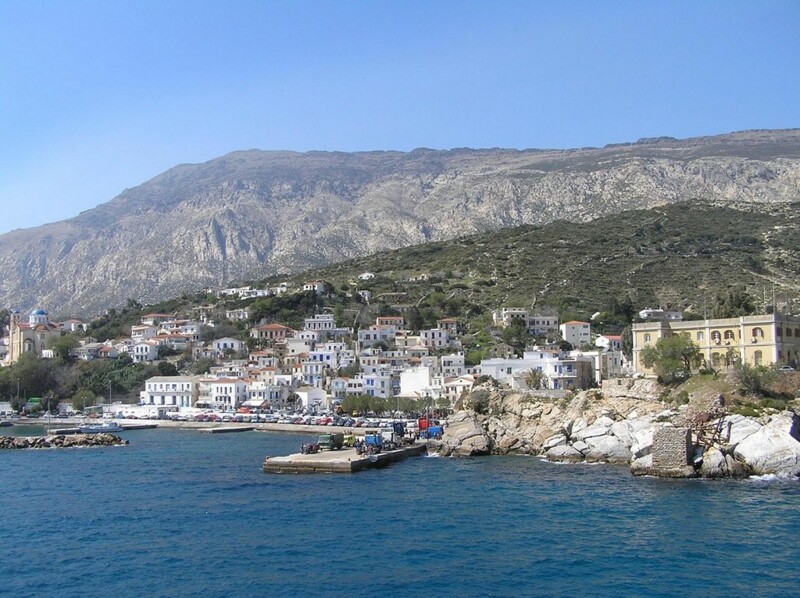 You can be the first one to review Ikaria.